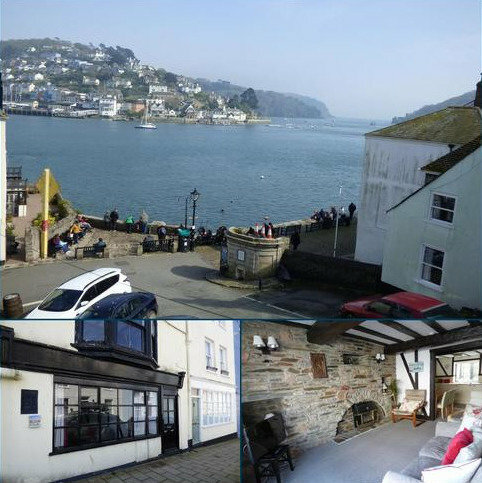 Big Apple is happy to present to you this stunning 2 bedroom flat located in Torquay. 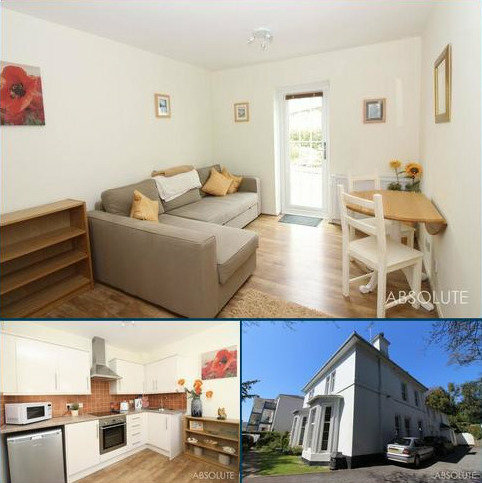 This property benefits from having 2 good sized double bedrooms, a spacious lounge and a modern shower-room. 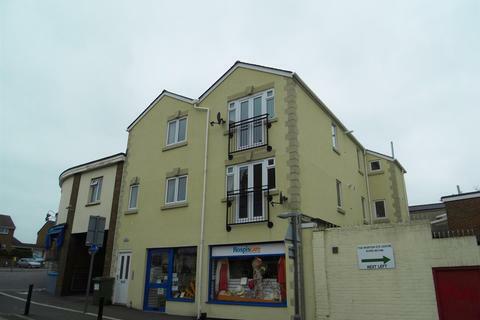 Set in an ideal location 5 minutes walk from Torquay seafront and Torquay Town Centre. No pets. HB considered with a guarantor. Three-day fast tracking applications can be arranged for a further £75 per applicant. Property reference 2BedWarrenRoad. The information displayed about this property comprises a property advertisement. OnTheMarket.com makes no warranty as to the accuracy or completeness of the advertisement or any linked or associated information, and OnTheMarket.com has no control over the content. This property advertisement does not constitute property particulars. The information is provided and maintained by Big Apple Estates - Torquay. Please contact the selling agent directly to obtain any information which may be available under the terms of The Energy Performance of Buildings (Certificates and Inspections) (England and Wales) Regulations 2007 or the Home Report if in relation to a residential property in Scotland.